Sorry for another book post so soon, but with the holidays and air travel, I seem to get more quiet time to get through my list of books I want to read. Plus, a trip to Powell's Bookstore didn't help, only adding to the pile - physical not virtual too! 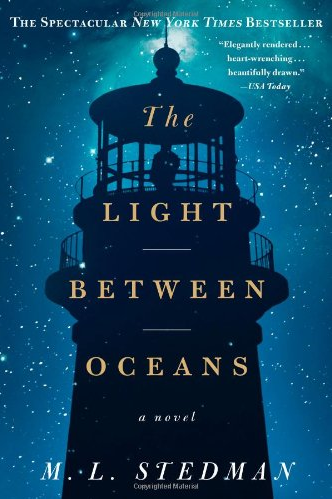 While the book is slow to start and sometimes drags on a little, I think overall the story was good. It really captures the strong emotions of a couple who lives an isolated life on the island with the lighthouse, their struggles to create a family, and the significant repercussions of a decision to keep a child found washed up on shore in a boat with her dead father. 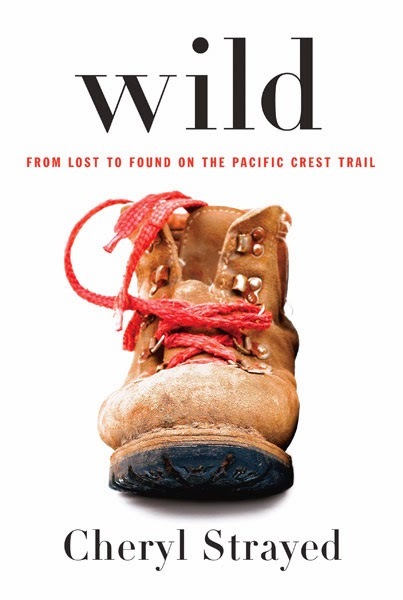 Overall, the book was a great memoir of this challenging adventure pursued by Strayed. 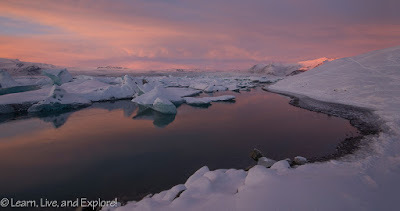 After a while, though, I could no longer believe that the root cause for the journey was the loss of her mother. It felt more like she was, like most kids in their early 20s, searching for herself, and going on this trail was maybe an attempt to figure it all out or simply an escape from the reality of having to start her adult life. Of course the cynic in me says that this was concept book from the beginning, because she had wanted to be an author, and later the rationale for going was generated to give the book more meaning. I'm not sure why I picked up this book while shopping at Powell's because I really did not like Goolrick's "A Reliable Wife." 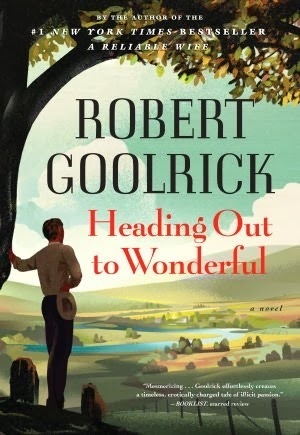 This book is a lazy weekend book because the story's imagery is solid and Goolrick successfully creates a vivid 1949 small town environment with strong characters. The plot is unoriginal though. Man sees woman, woman is unattainable, love can't be stopped, tragic consequences, etc. So, I don't think you'll be disappointed when you turn the last page, but you may not be running out to buy more by this author.